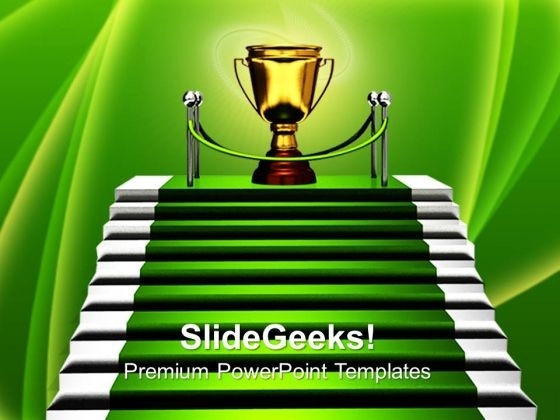 Stairs PowerPoint templates, backgrounds Presentation slides, PPT Themes and Graphics. 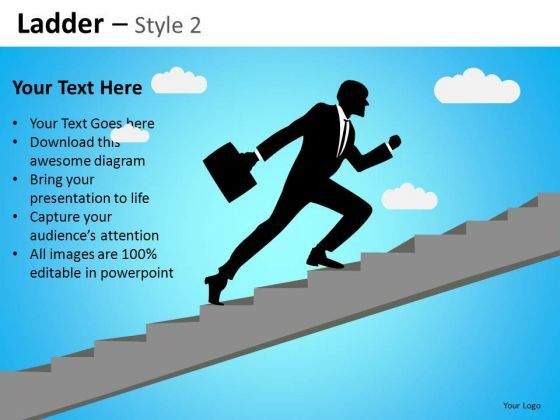 Get fully-editable PowerPoint diagrams like man climbing ladder to success, steps to achieve goals, the hierarchy of a position and so on with our wide collection of professionally designed Stairs PowerPoint Templates. 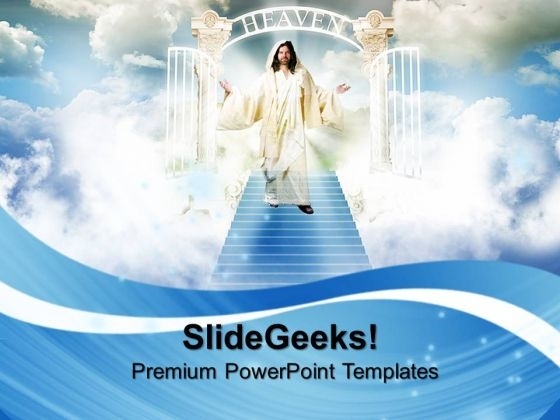 We also have a selection of free stairs PowerPoint templates in our free section. You have the complete flexibility to change the colors and number of stairs. Each template has been designed by an expert to give a professional look to your slide. 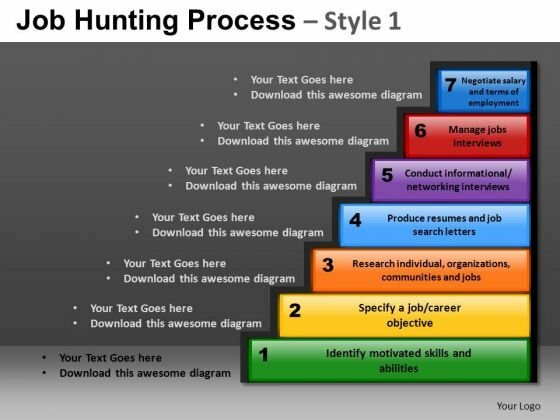 Represent each step or bullet point via a stair and show the end result on the top of the stair. The stairs template work best to motivate students, team members, and new employees to climb the ladder to success and fulfill their dreams. 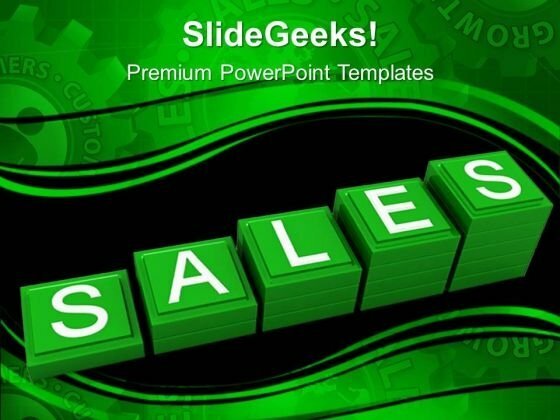 Transform your slide with our premium PowerPoint Templates today. 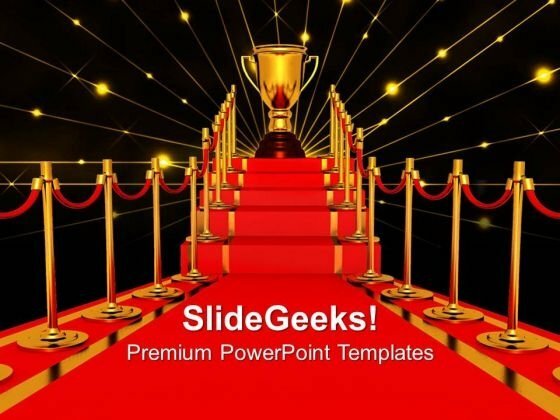 Stairs PowerPoint Themes are the perfect slide backgrounds for your business, sales or marketing presentation. Get professionally designed, royalty free stairs themes to showcase your plan for success, profits and reaching the top of the success ladder. A presentation theme will lend your PowerPoint a business personality and consistency that is sure to impress the audience. Ensure that your marketing or sales strategy and your pitch gets the maximum impact with the right presentation design.